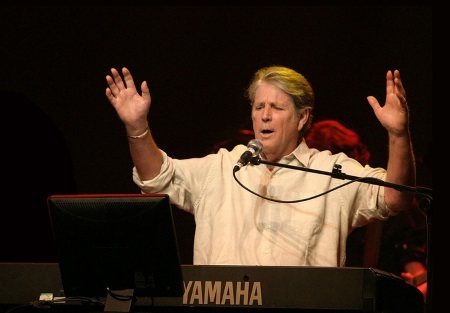 Brian Wilson has announced a massive world tour to celebrate the 50th anniversary of The Beach Boys classic album Pet Sounds. Mainland Europe gets screwed, save for an appearance at the Primavera Festival in Barcelona on June 1st. Ticket pre-sale starts January 27, official on-sale is January 29.